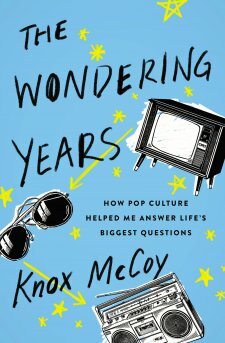 The Wondering Years by Knox McCoy was my recent pick for a book review because I'd been hearing and seeing a lot of buzz about it. I'm not a podcast listener but I known enough about them to know that Knox McCoy and Jamie Golden have one called The Popcast and it's all related to pop culture. This book was a fun and quick read for me. 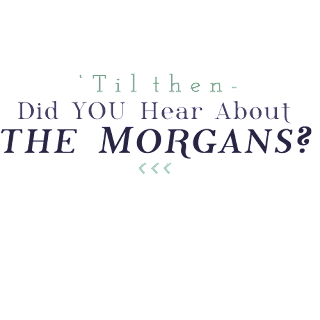 The chapters are easy to get through and there is a lot of humor in the pages. He talks about how he grew up and learned to balance life as a Christian while still be relatable to others around him. I enjoyed the art he possesses of relating Christianity to pop culture. Something I definitely do not have a knack for! Was this my favorite book of 2018? No, but it was a good read nonetheless. There were a few parts of it that made me scratch my head a bit but not so much that I wouldn't recommend it. If you like pop culture and are looking for a clean, fun and easy read, check this one out! Great for holiday travel because it's easy to find a stopping place! I also think if I listened to their podcast that I would maybe have liked this one even more. So there's that.